Blackberry hasn’t exactly hasn’t had a smooth ride with bringing their BBM social messaging application to Android and iOS. First there were issues with the service itself, and then the entire launch was put on hold after of load of Android devices used a version that was leaked on the internet causing issues with the BBM servers. The saga continued with Blackberry releasing an Enterprise App for iOS which reached the top charts on the App Store as people rushed to download it thinking it was the BBM that Blackberry promised. It seems, however, that the problems are finally over as Blackberry have finally released BBM for both platforms.Here is a link to the iPhone version in Apple’s iOS App Store, andhere is a link to the Android version in Google Play. Did I say the problems were over? Well, kind of. Once you’ve downloaded BBM, you’d be forgiven to think that you’d be able to use the service right away. Unfortunately that’s wrong. Once you open the App you’ll then be added to a queue and you’ll begin to be able to use the service once Blackberry adds you to the service. 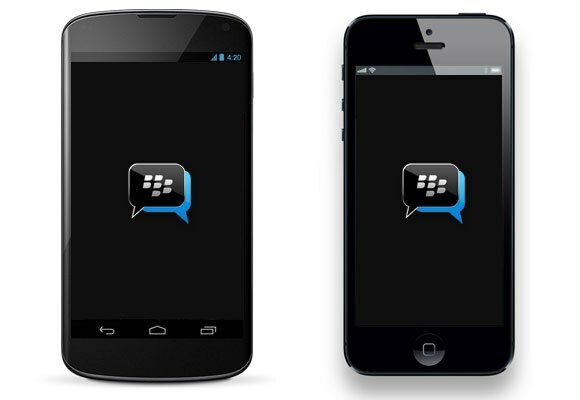 BBM was a once market-leading social messaging platform, but unfortunately many utilised its lack of cross platform compatibility and decided to launch their own App, to which have overtaken BBM. Whilst Blackberry BBM for iOS and Android is a welcome release, is it too little too late for Blackberry?